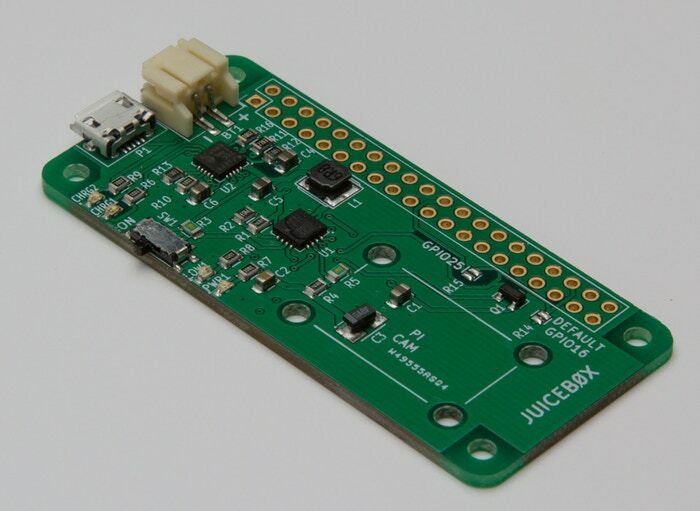 Many software engineers are able to developing products base on raspberry pi, but few of them are good at soldering. 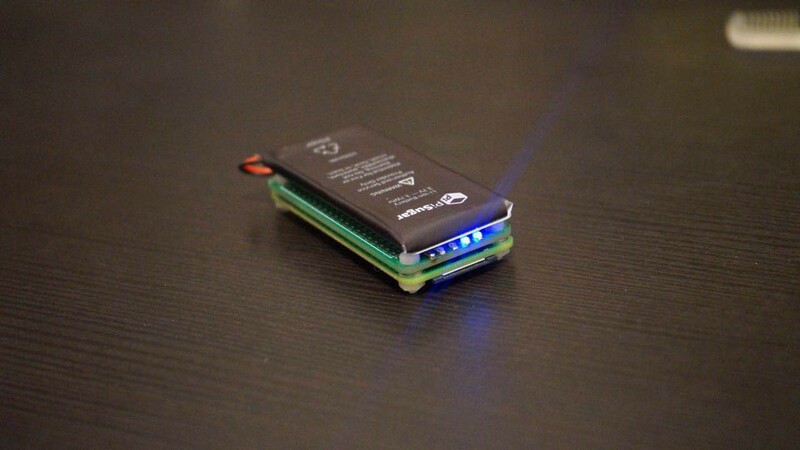 Pi zero is very small, it’s a good choice when you plan to create a portable prototype. But when it comes with a power bank connected, it’s not longer that cute. 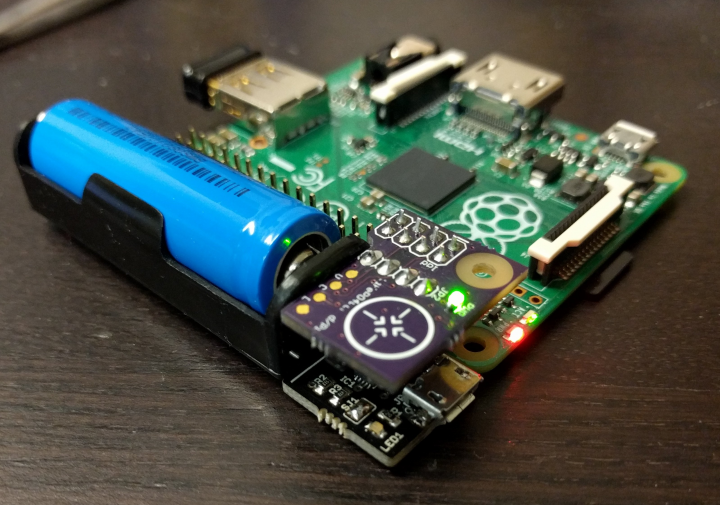 So we are thinking if there is a portable, solderless solution to supply power for pi zero, it will be very friendly for raspberry pi beginners! PiSugar is a combination of a 3.7V, 900mAh lithium-ion battery and a PCB that provides voltage regulation and charging. 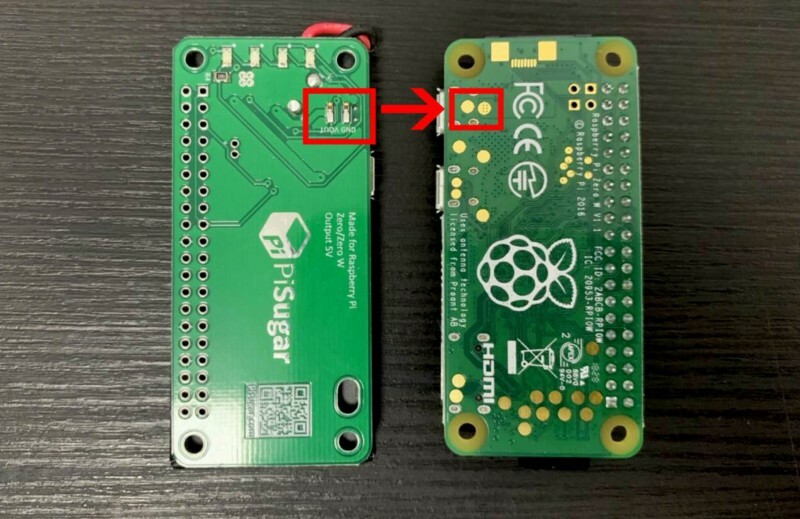 Both the battery and PCB have the exact same footprint size as the Raspberry Pi Zero and Zero W.
The project is open-source, so you can find all of the files on GitHub, including 3D-printable enclosures. Nice Blog.Thanks for sharing such useful and technical information.